Icons are a necessity when building a website or an app. They’re used practically everywhere and for different reasons. Some designers use them for aesthetic reasons, while others use them for more practical ones. The hamburger menu icon, for example, is up to a certain point used for practical reasons, thanks to its familiarity. There are other icons, though, that are used to beautify a website. Most websites with minimalist design make a good use of icons, by enriching the layout without cluttering it. Icons are a small and efficient way to add a certain vibe to a website and they come in various shapes, sizes and styles. For example, there are some that are small illustrations with beautiful details that can bring color to your design. If you are a web or UI designer, chances are that you’ll be needing some icons to use in your projects. What if they would be free to use, would that make it better? Of course it would. 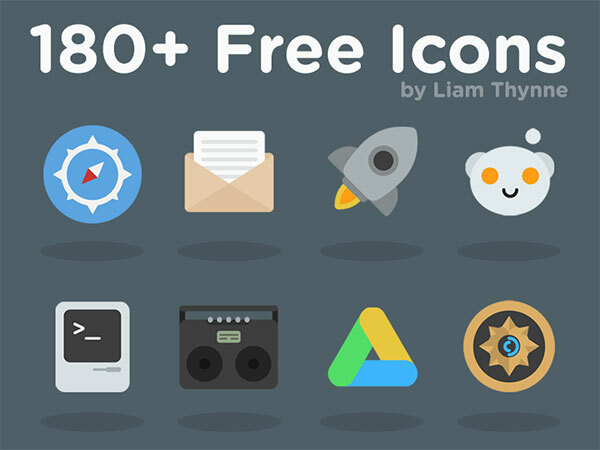 In this article you will see 30 free icons sets to download and use in your designs. Let’s start off with a collection of 16 flat icons with awesome details that would make a nice addition to your design inventory. 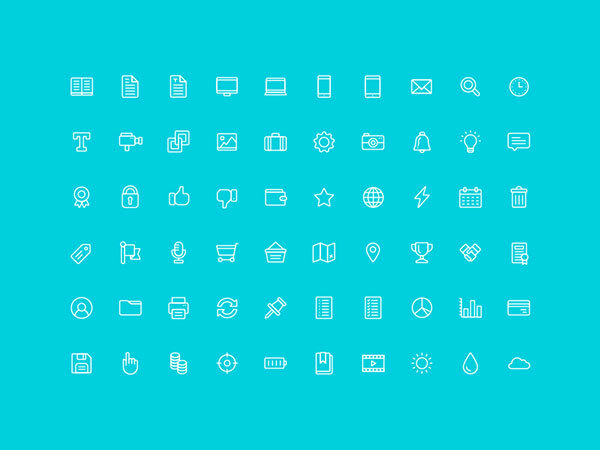 This is a great set of 60 icons with bold lines that you can use for free and share with others as well. These icons have an outline style and can be used for various types of projects, form web to apps. Here we present you a PSD file with nice, simple icons that you can download for free in your projects. 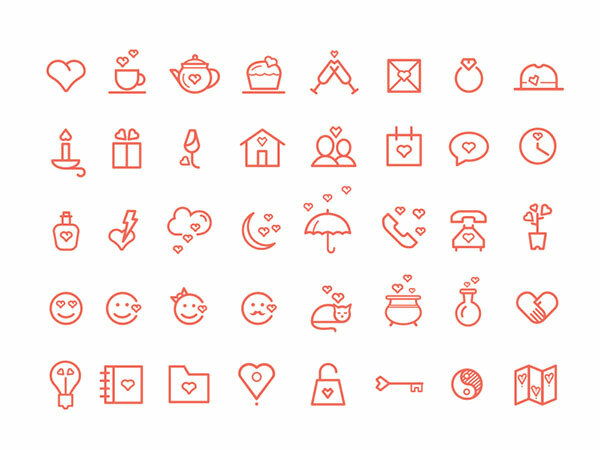 This is again another set of outlined icons, with thin lines and lovely details. This is a great set of detailed icons with a nice touch of color that you can download as .ai or .psd files. 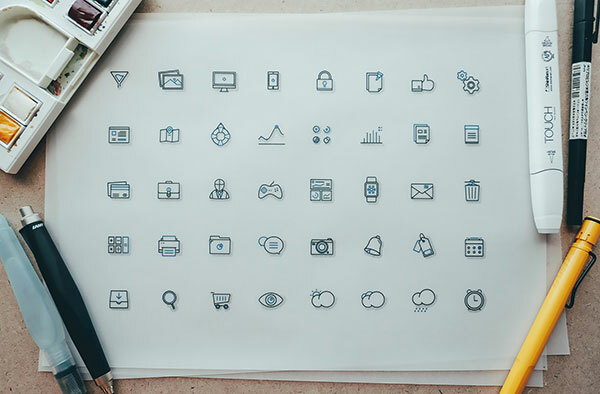 These beautiful outline icons can be used in any kinds of projects, from web design to creating apps and admin dashboards. 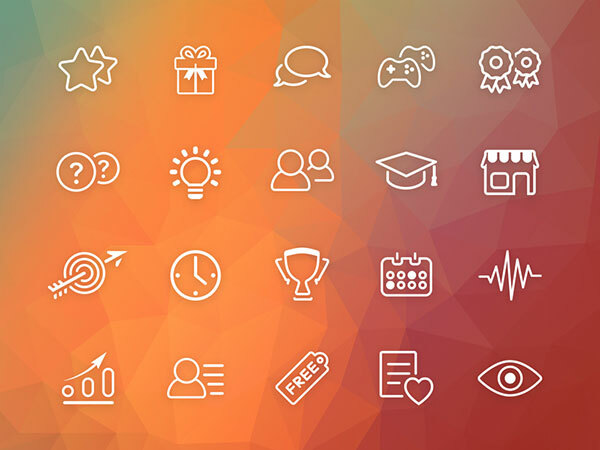 This awesome set contains 72 icons created by Senya Ars that you can use or share with others. 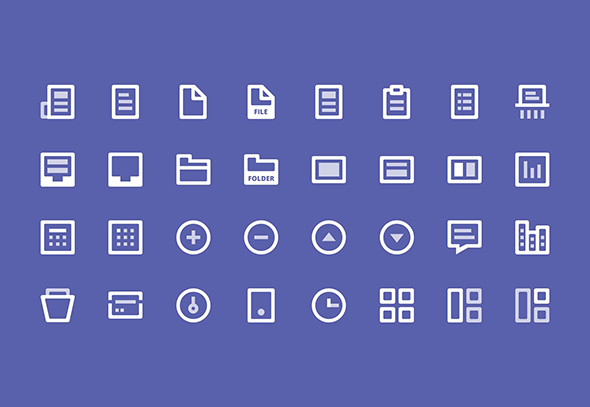 These minimalist icons pack can be used for free in your projects! We suggest you add this useful icon pack to your design inventory. It contains 32 icons with a very bold, thick look. 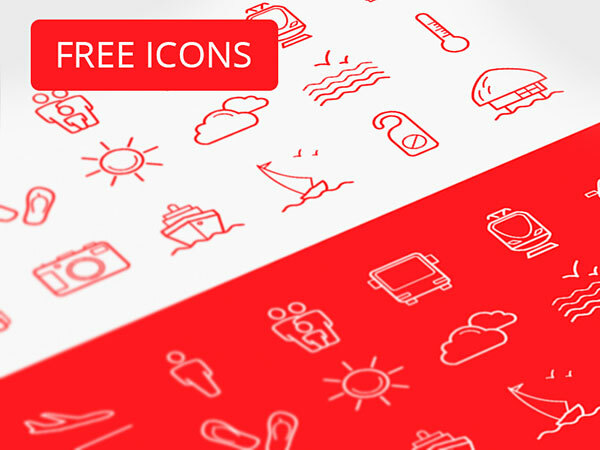 We also recommend grabbing this awesome set of 70 icons. These are simple 32px line icons with a square look. These come in just one color, but youc an easily customize them and color them any way you want. This is a very special set of icons with lots of details and angled lines that you can use in your projects. This may be a small set, but it’s truly unique! Here you have a completely free PSD file with various icons that you can use for your present and future projects. Use these icons for dashboard designs, gamification, web design, and more! 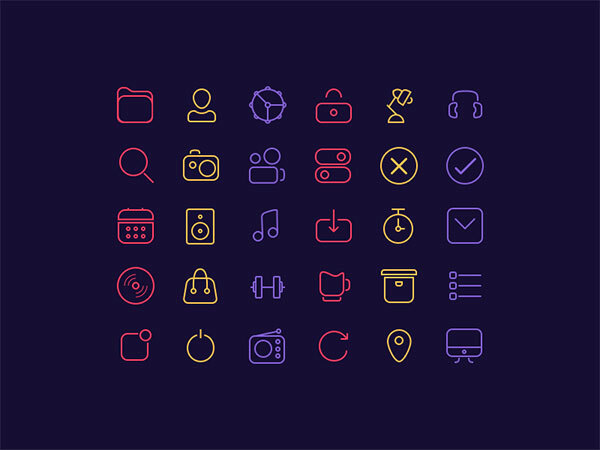 This is another cool icon set created by Ghani Pradita that contains 48 new icons. All of these icons are custom-made, unique and have some really great details. 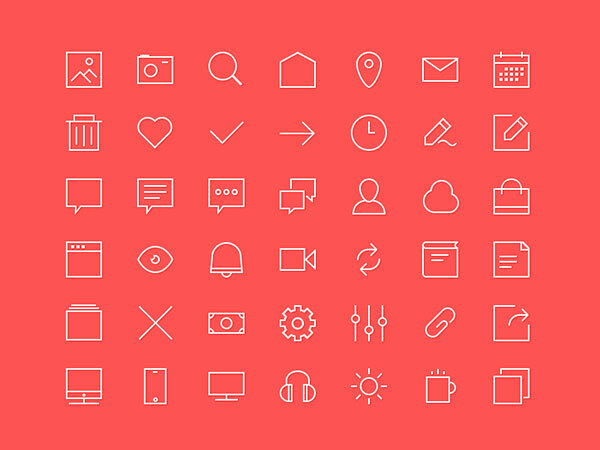 We recommend downloading this set of 50 flat round icons to keep in your design inventory. These icons are fully-scalable and customizable. This is a very smooth and simple icon pack made with careful, thin lines. Available as .eps and .ai files that are both CS5–CC friendly. We also like this cool pack of round icons, available in 2 color palettes and 10 colors variations. 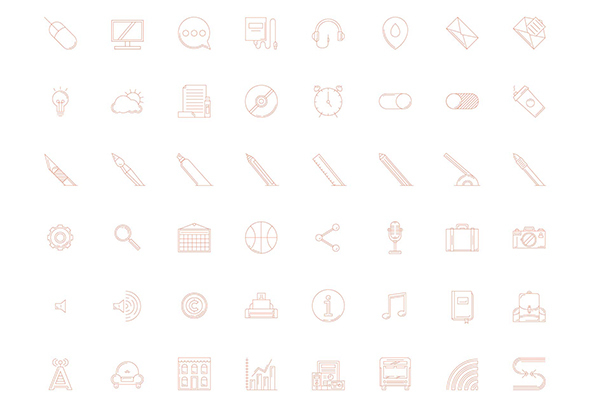 use these beautiful icons for your flat design projects. 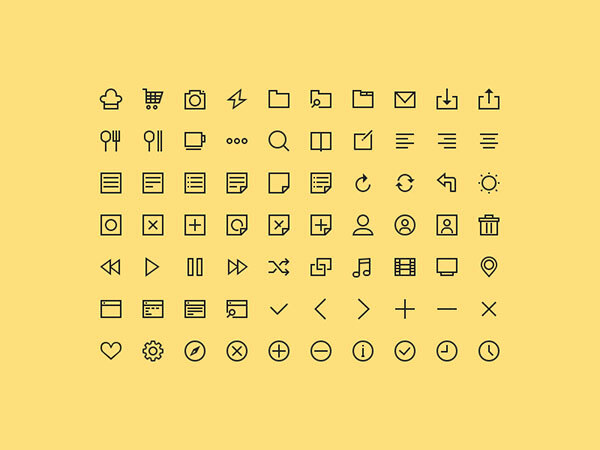 Here are 77 icons created by Bryn Taylor with a clean and straight-forward look that you can use for free in your designs. 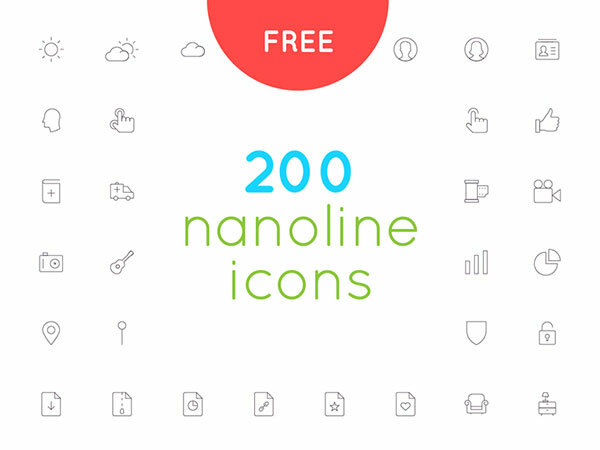 Here’s a huge, absolutely awesome pack of 200 icons with very smooth, thin lines. We think you’ll find almost anything you’re looking for here, so keep it in your design library. Here’s another great example of a free icon pack that you can use for both personal or commercial projects. These are again outline icons with really simple designs. Here we have a cool, modern set of icons that use thick lines for the overall design and thin lines for subtle details. Definitely worth downloading. 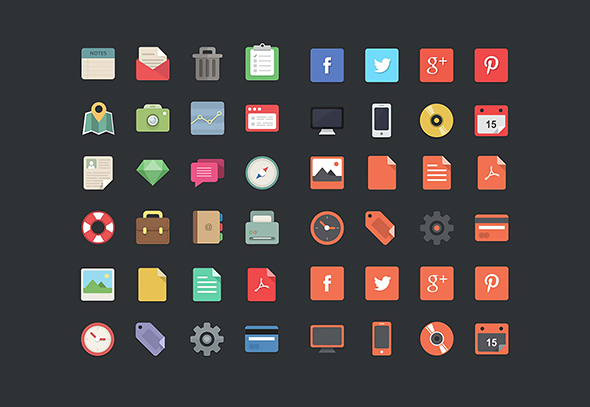 This is a nother cool set of 80 flat icons with great shapes and awesome color choices. Use these flat icons for your flat design projects. Here you have a set of 96 icons available in two weights. You can download them as .ai files. This is another great pack of simple, wireframe icons that definitely deserve being added to your design inventory. This romantic themed set of icons has a sharp look and nice details that will give a professional look to your designs. 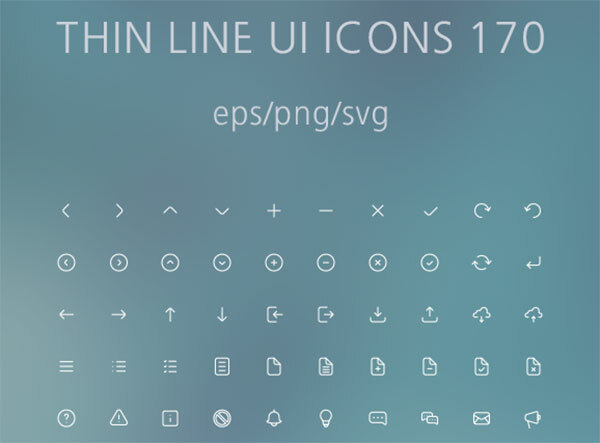 This is a free set of awesome line icons that come in various formats such as SVG, AI, EPS, PNG. You are more than welcome to use in your current or future projects. Here is yet another great example of how gorgeous and effective flat icons can be. Color these any way you want and use them in your web or app projects. Here is an awesome bunch of icons that will definitely make your tourism-inspired design projects look more professional. 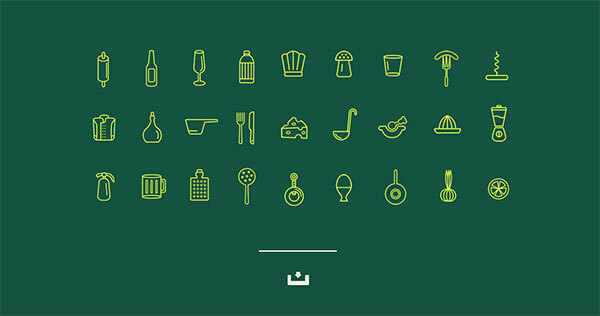 This is a great set of 100 icons to use for your design projects that may be inspired by cooking, recipes or kitchens. This is a very nice collection of icons with cool, tasteful color combinations to use in your designs. This is another great set that contains more than 180 icons with a nice, modern touch and classy colors. The perfect icon pack for Christmas-inspired design projects. Contains 20 icons with nice, subtle details. 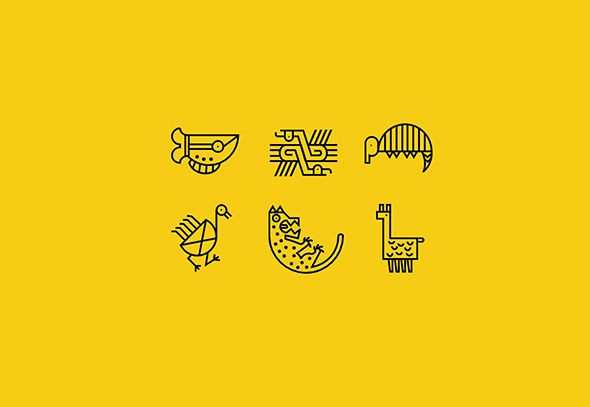 Here’s an amazing set of icons created with banking design projects in mind. It has great colors and nice, sharp lines. Nice , iCons are always important part of designing, as a designer I have got inspiration from these icons, will try them for sure. Thanks a lot. I personally use flaticon (not the one mentioned in the examples) a lot. Finding the free icons sets that fulfill all desires are really too tough. But in this post, I have found some useful icons sets that are too important for my client’s website. Thanks for sharing it with us. I am looking some more icons for designing purpose, hope very soon you will come up with new and useful icons sets.